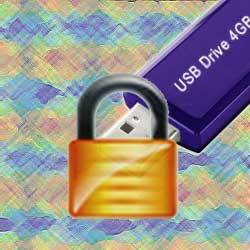 USB Safeguard enables you to encrypt and password protect sensitive data on your USB drive. This is a free protection tool for your USB drive. You can select the folders to be encrypted in your USB drive and set a password to protect it. USB Safeguard uses 256-bit AES encryption to protect the data. You don’t need to install the software in your machine, it runs directly from your USB drive. There are other features which enhance the security of your USB drive. I understood your post, and I care the manner you have explained it. Your blog has generated more info on digital photographic camera and I like to propose this blog to my admirers and I hope you visit my page.